Are you tired of those ugly plastic hampers that are always cracking and falling apart? 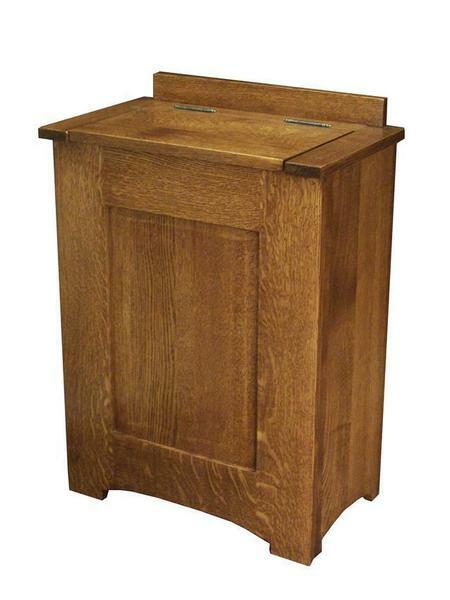 It's time you invest in a quality solid wood hamper. This will be the last one you ever have to buy. This Amish Hardwood Mission Laundry Hamper will look great in any house, has a solid wood lid that will keep any smells contained, and is durable enough to last for decades. 21.5" X 13" X 31.5"